Jumbled up content is what gets displayed on mobile devices if your website is not mobile friendly. For instance, when someone sends a link to your new video, all that will appear is some gibberish code that doesn’t make any sense to the user. The user will not just get disgusted but will stay away from that site due to poor user experience. This can be corrected by having a site that will render properly without distorting content or links when displayed on mobile devices. Light websites load faster and offer great user experience. Many users are impatient and will navigate to other sites if your website is taking forever to load. Mobile friendly websites are generally lightweight and will load much faster. As an artist therefore, your fans won’t wait for a long time for the site’s content to render. You miss out on this if your music websites are not mobile friendly. With a mobile website, your fans can have access to your music and content on the go. 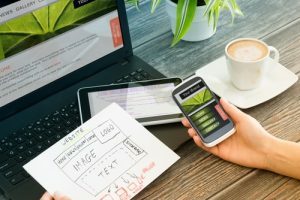 They don’t have to be restricted to a desktop or computer in order to have access to your website. With the mobile website therefore, you will have constant connectivity which will in turn give you unprecedented opportunity to stay in touch with your fans and followers. 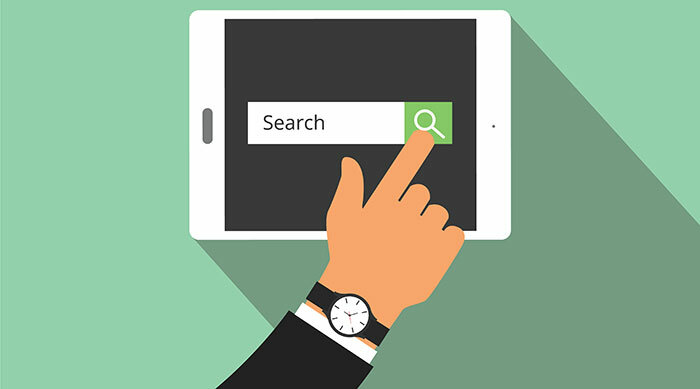 With regards to search engine optimization, we have no choice but to go with the recommendations and desires of the big G. Google recommends that webmasters should build responsive sites which can render in mobile devices as well. 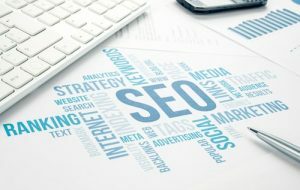 If this is done, then Google is likely to reward you with better rankings on the search engine leading to more traffic and exposure to your website. This can be a nice source of sweet traffic that anyone would love to have. Many people are just beginning to grasp the benefits of having mobile friendly sites. As an early adopter, you will have created a strong brand identity amongst your fans and followers by the time the rest will be jumping on board. This will not just ensure that you have a huge following but also loyal fans since they knew you long before the others came in. Want to check to see if your website (or any website) is considered mobile-friendly by Google? Click the image below!